What inspires the Skoda designers? We already saw the VisionS concept, but now the Czech come with more explanations about it. 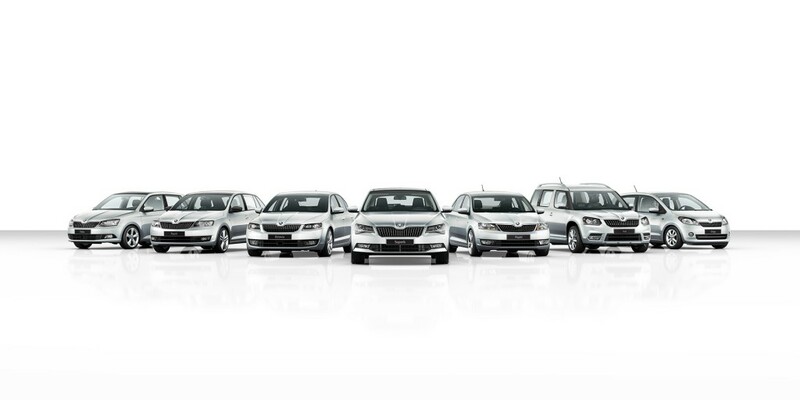 What do you think about the future Skoda design language? I like its clean lines and curved surfaces. But where do they come from? What’s the source of inspiration for the designers? Skoda will reveal four films explaining all the elements behind the bold shape of the following model line. The first one was already presented and it uncovers a first inspiration: the crystal. In the film, Jozef Kabaň the head of Skoda Design, had been asked to describe the new design line using only one word. He said: crystalline. 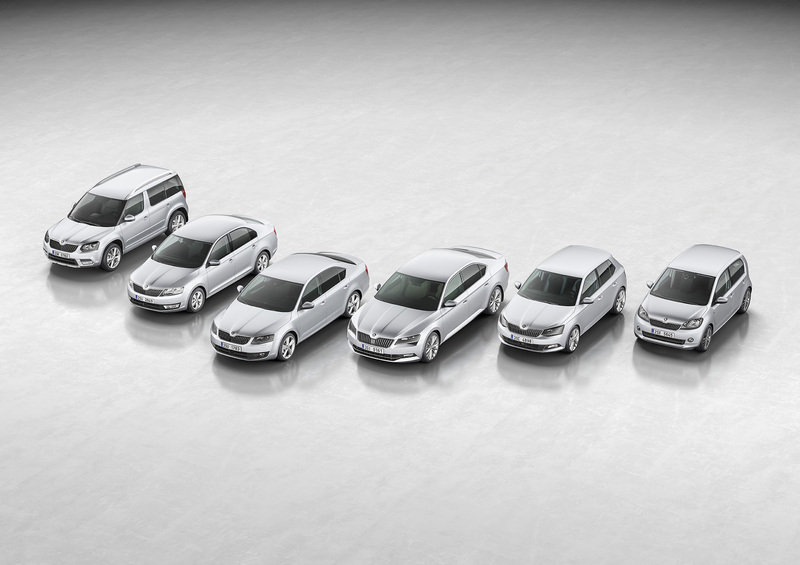 As in the crystal’s case, the Skoda designers draw sharp lines and dynamic shape. Not to mention that Czech Republic is the home of crystal. A visit to Prague will reveal its special, crystal-like architecture and a unique for of art, inspired by the same element. Therefore, it’s a challenge for the engineers to create functionality, hospitality and emotion using straight lines. 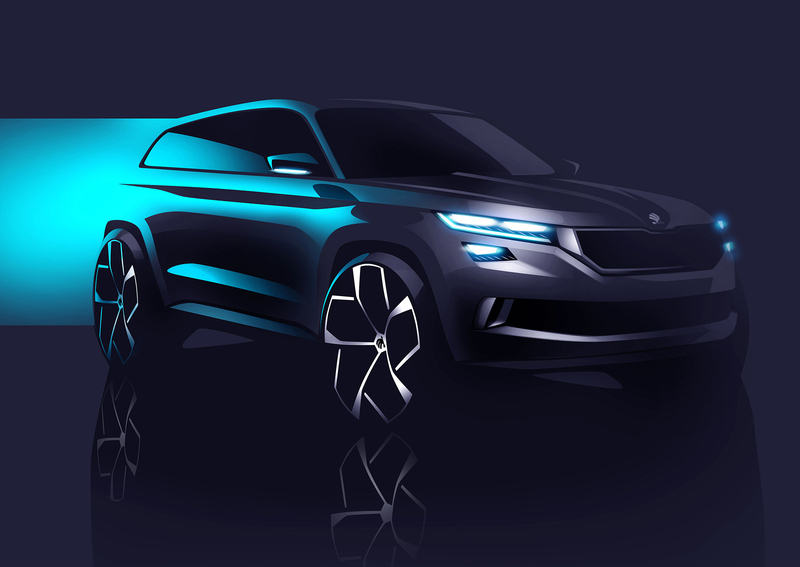 We expect the next three films of the series to be revealed progressively by the 1st of March, when the new Skoda VisionS concept will make its debut, at Geneva Motor Show.